Lozier assists with furnace repair, parts replacement, annual furnace maintenance and installing new furnaces. 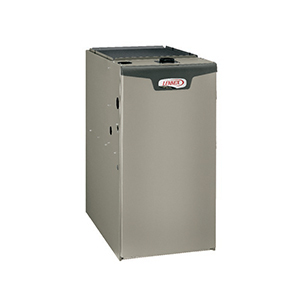 As a top 20 Lennox dealer among 6,000 in the US, we honor our commitment to find the perfect furnace when it needs replacing. 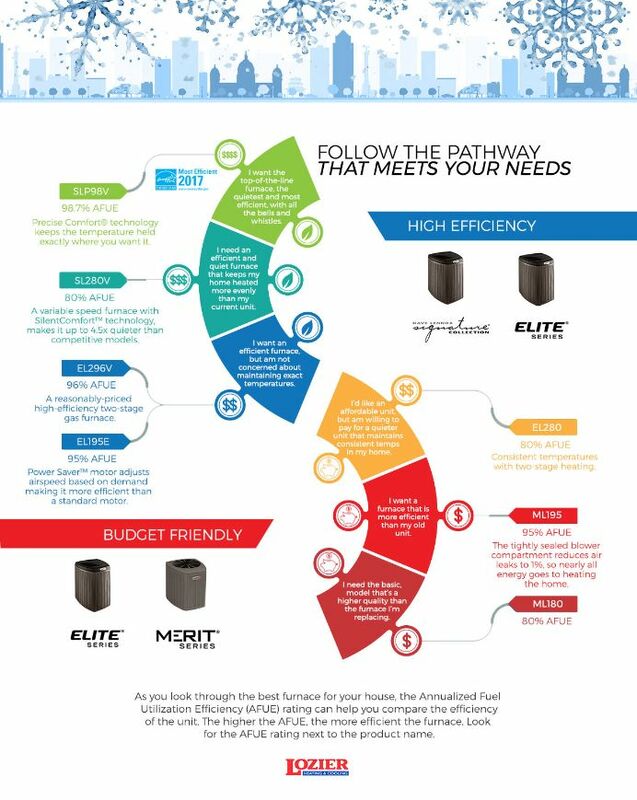 We offer the highest quality, quietest furnaces and the most energy efficient units in our Dave Lennox Signature Series but if that’s not what you’re after, browse our low-cost budget-friendly Merit Series furnaces. 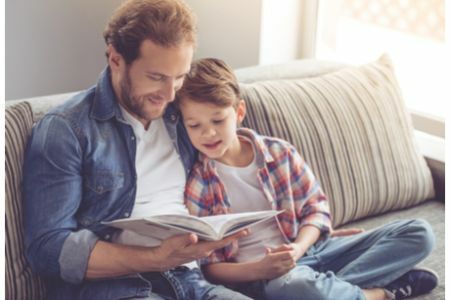 Whether you're in the market for a new air conditioner or you have an air conditioner that needs repaired, our heating and cooling technicians are certified to help. If you need a seasonal tune-up, we will complete your annual air conditioner maintenance in just a few hours. 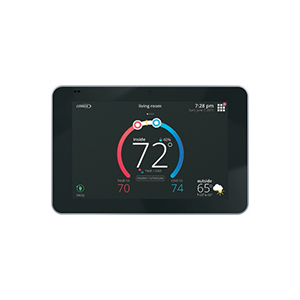 Explore programmable thermostats, wifi and digital thermostats, temperature control systems, and other comfort controls from Lennox, the leader in home air conditioning. 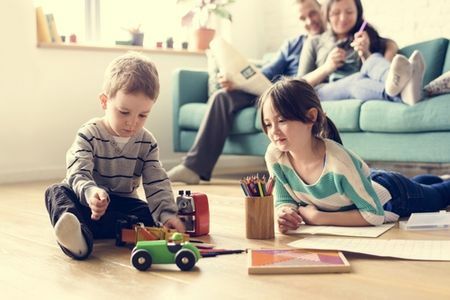 If you recently purchased a new thermostat, our team will even assist with connecting your thermostat to your heating and cooling system. 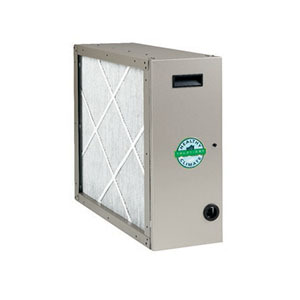 Air purifiers can remove the smallest particles including bacteria spores, viruses and cigarette smoke. A climate like Des Moines' creates the perfect environment for mold and allergens that make their way inside our homes and make allergy sufferers miserable. 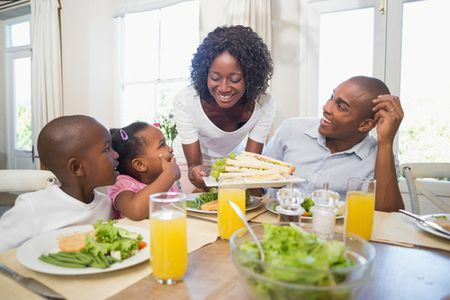 Our air purifiers solve these issues by improving your home's air quality and they install easily right alongside your existing unit. 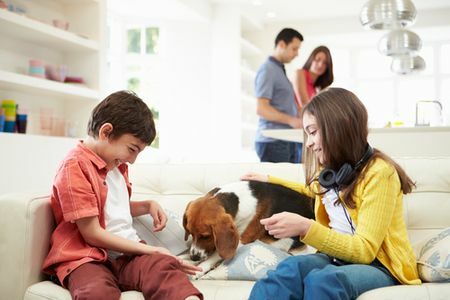 Running the air conditioner removes some humidity, but if you're turning down the thermostat to because it still feels humid inside, consider installing a whole-house dehumidifier. 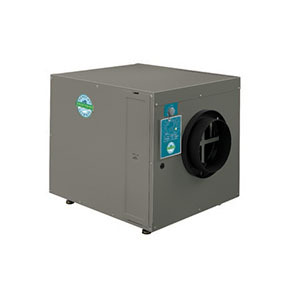 Des Moines is prone to high humidity during the warmer months, and it costs less to run a dehumidifier than to keep turning down the thermostat. 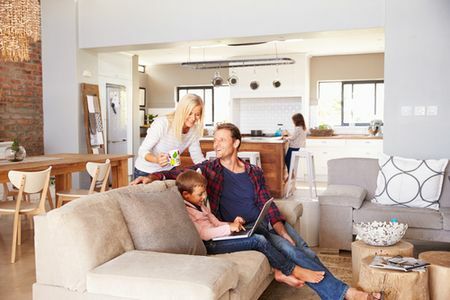 An innovative alternative to your traditional air conditioner and furnace, heat pumps and air handlers provide an energy efficient way to heat and cool your home. 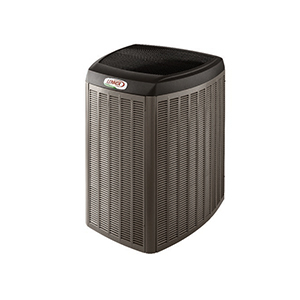 Considering how bitterly cold Des Moines can be, it's easy to assume a heat pump just wouldn't be practical. 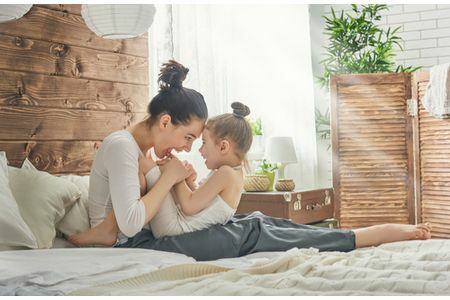 In reality, today's high-efficiency heat pumps can keep you just as comfortable as a furnace - they're also precise and quiet. 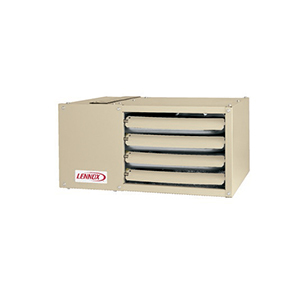 With a low-profile design and a range of capacities, Lennox® garage heaters bring reliable and efficient warmth to almost any garage or workspace. Go ahead and treat yourself. You'll protect your car, increase your storage space and give you workable year-round space to help you finish projects faster. At Lozier Heating and Cooling we've gained quite the reputation over our more than 100 years in the Greater Des Moines area. With a 98% Customer Satisfaction Rating, we're proud to know that we're your preferred partner when it comes to heating and cooling services in Des Moines and West Des Moines. We don't take that rating lightly, which is why we're constantly going above and beyond what the competition offers, bringing you the very best customer service and heating and cooling workmanship in Greater Des Moines. Service is our number one priority, which is why we're confident in our promise to provide you with the absolute best experience, every single time. Pair that with the best materials and equipment in the market and you know we'll get the job done correctly the first time. After all, we have been one of the top Lennox dealers in the nation earning the coveted Lennox Circle of Excellence Award every year since 1999. 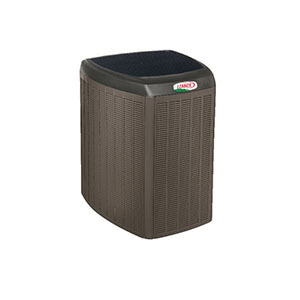 Whenever you have a question about your home's comfort or if you just have a question about your heating and cooling equipment, don't hesitate reaching out to us. We'll be more than happy to answer all of your questions and help ensure your home is always comfortable for you. Does price or performance influence your decision? Let's face it; furnace descriptions aren't the easiest to understand. That's why we created a furnace buying guide that makes it easy to tell what the features mean. 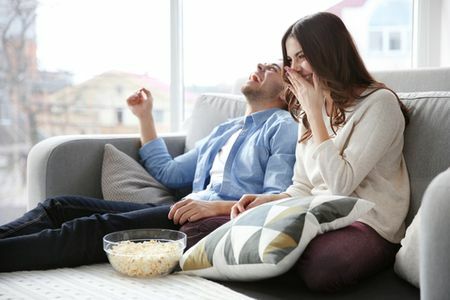 It's like a board game - chose if price or performance will motivate your decision more and then decide between features like noise level, energy efficiency, and temperature consistency until you find a furnace that's perfect for your home.